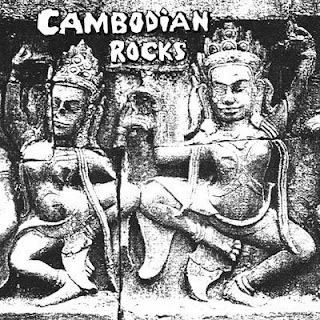 In 1996, the Parallel World label released the LP "Cambodian Rocks", a collection of Cambodian psych and garage music from the 60s and early 70s (probably), compiled by an American tourist named Paul Wheeler from some cassettes he bought in Phnom Penh. No information on the songs was provided at all, no artist names, no song titles, and no recording dates. Four years later, Parallel World reissued this compilation on CD with a few extra tracks, but still without any identifying information. Unfortunately, it is more than likely that many of the featured musicians, showing a definite Western influence in their music, were murdered by the Khmer Rouge regime which took over power in 1975. Certainly none of them ever received any money from the sales of this compilation. However, the music is wonderful, and here it is for your enjoyment. do you have any password of these files?